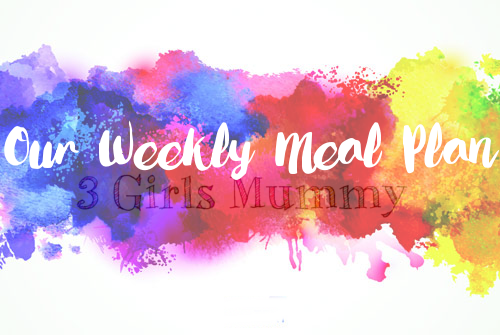 So last week I wrote my first weekly meal plan... and I actually stuck to it! Go figure. This is week 2. If you can think of any more ideas I can use for future meals, please feel free to comment below.